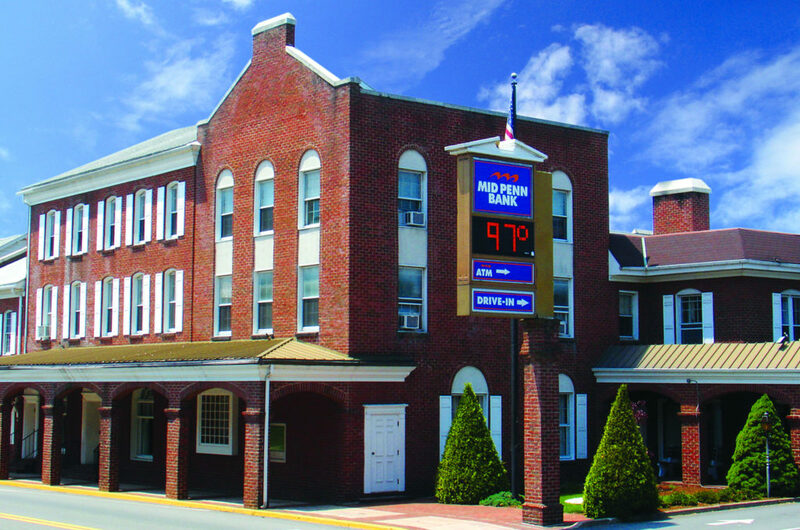 Mid Penn Bank is proud to serve Millersburg, PA and the neighboring communities in northern Dauphin County. With more dozens of retail locations across Pennsylvania, we make it easy to bank and find an ATM no matter where you live in the state. We also offer mobile, telephone and online banking services for your convenience. We are based in Millersburg to serve our local neighbors, and we have maintained a community focus. Our employees dedicate their time to volunteering at local events, and we routinely donate to charitable causes across the state of Pennsylvania. We also take the time to get to know our customers and to offer personalized service. If you’d like to learn more about why individuals and businesses throughout the region turn to Mid Penn Bank, contact us today.